The beautiful princess is back and more glamorous than ever, having been given a makeover using the latest in HTML5 technology, along with an updated more volatile math model, will provide players with an improved gaming experience. Popular characters including the charming Prince Eugene and Mother Gothel also appear in this fairy tale classic, which features massive wins with stacked Rapunzel Wilds symbols. A mellow piano soundtrack plays throughout the game, with the music intensifying when the Free Spins Bonus is triggered and as the prince attempts to climb the tower and save the princess. 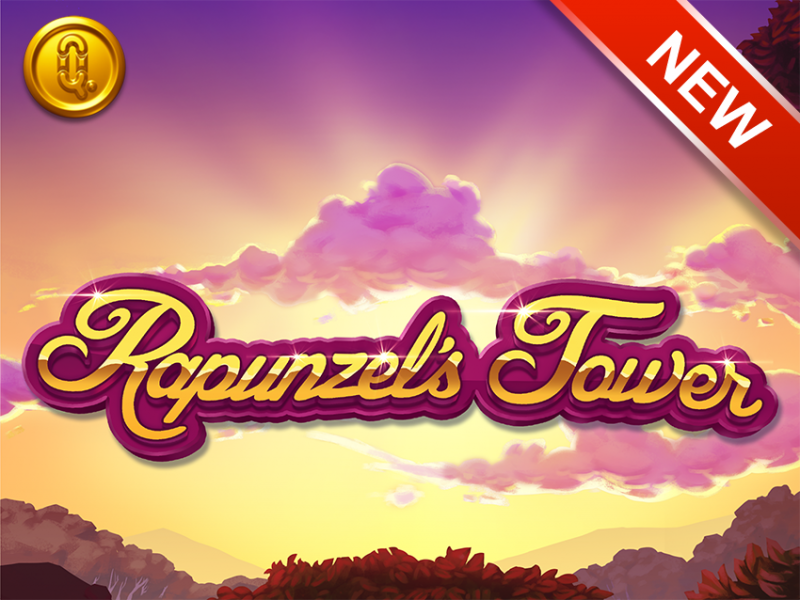 And for the first time, Rapunzel’s Tower features our Achievements Engine, which offers players a more entertaining and rewarding experience. It makes use of six unique game events that take place in all the supplier’s slots, rewarding players with Quickspin tokens when free spins or other features are triggered. While we are very excited about the launch, we also acknowledge that gambling advertising in the UK is under significant scrutiny. We would like to take the opportunity to underline that we strongly advice all partners licensed by the Gambling Commission to follow the guidance from the Gambling Commission of Great Britain, the Advertising Standards Authority, the Committee of Advertising Practice and the Remote Gambling Association; which directed to remove advertisements that have particular appeal to under 18s. 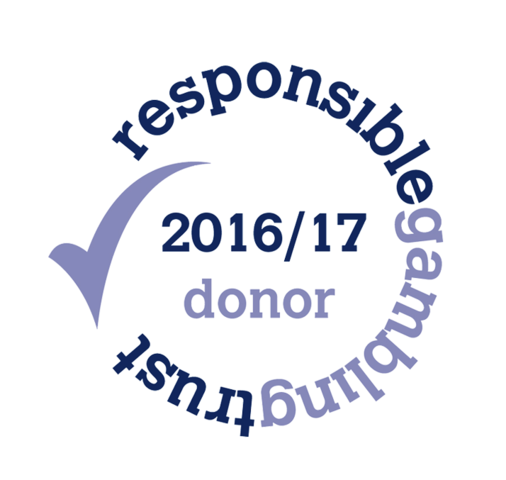 Quickspin and Playtech are committed to responsible gambling and to working with our partners to protect under 18s and other vulnerable people from being harmed by gambling. We are happy to support you where possible. In the meantime, please feel free to contact me should you have any questions.